As a leading enterprise cloud IT service provider, the security of customer data stored on our servers is our top priority. Save as many as 100 versions of the same file, allowing you to rollback to, or download a particular file version in the event of an accidental deletion or overwrite. The default account setting saves 10 versions. Deleted files will be saved an additional 14 days with the Recycle Bin feature to prevent the accidental deletion of files. Please note that files stored in the recycle bin will count against your total storage space. You can disable this feature at any time. File Locking will prevent users from making changes to a document that is already open and in use. Cloud / Global File Locking is integrated into our online file server solution and is supported in both WebDAV Cloud Drive and DriveHQ FileManager. The sync_cache folder acts as a recovery option for data that might have been lost or overwritten in a large synchronization task. Just like a backup account, you can restore particular files to your account from the Sync_cache folder. When files are deleted by a sub-user, they will be sent to the recycle bin of the group administrator by default. This will give the admin two weeks to recover data that has been accidentally or mistakenly deleted. By using our Encrypted Folder feature, you can have your data encrypted before it is sent to our servers. This means that only you can access your data, regardless of a malicious attack on our system. Our dedicated server centers offer multiple layers of redundancy to protect your data from disasters. Utilize DriveHQ's Online Backup and Cloud-to-Cloud Backup services to completely backup your data, whether the data is local or already stored on the cloud. Stay updated on all activity in your account by enabling account and email notifications for a particular publish or share. DriveHQ offers more than just data protection. Our subsidiary CameraFTP is a leading Cloud Surveillance Service provider. 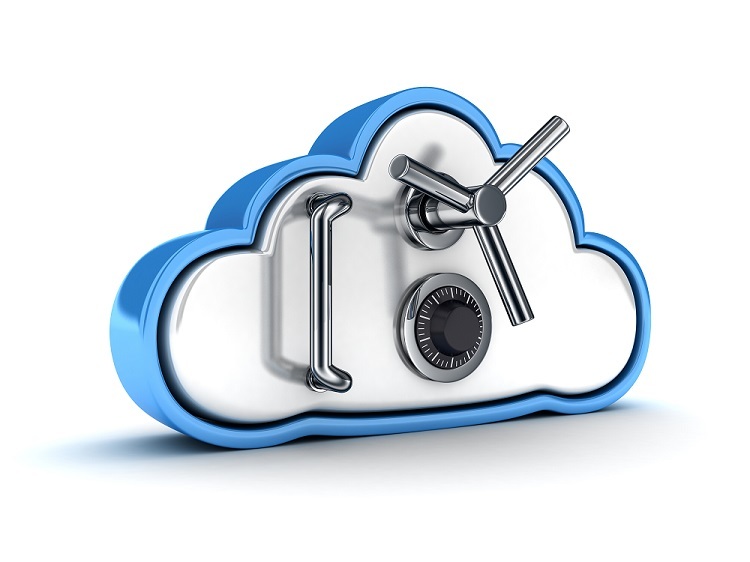 Cloud Surveillance is more secure than regular surveillance services. Even if an intruder steals your cameras, the recorded footage will be safe in the Cloud.